Night-flowering catchfly is a medium height annual similar in appearance to white campion but covered with sticky hairs (hence the common name catchfly), and with more deeply notched petals. The flowers also differ in colour being white or pink on top and creamy yellow on the back. Flowers from July to September. The petals remain rolled up in the day opening out in the evening and remaining open throughout the night. 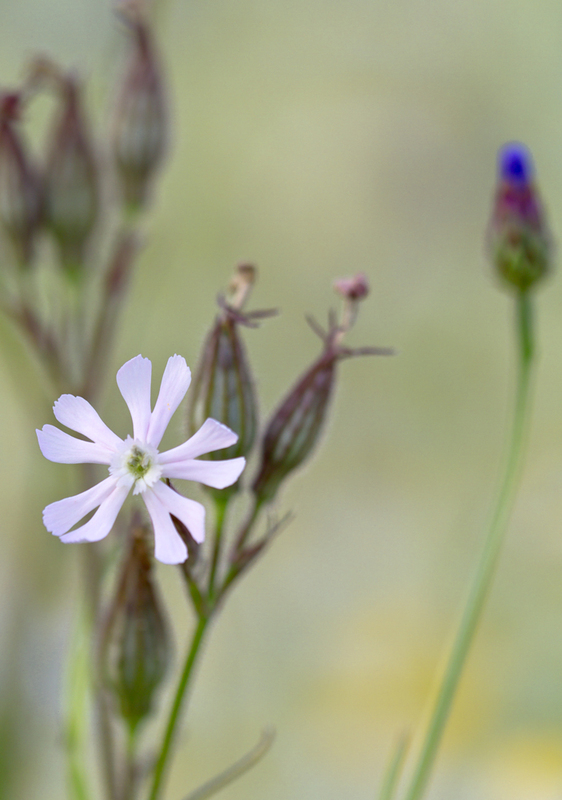 Night-flowering catchfly is a plant of cultivated ground and waste land and was introduced into Britain in ancient times. 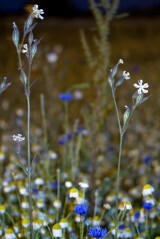 It is most commonly found on dry, sandy and calcareous soils particularly in spring sown crops. The switch to more autumn sown crops and the increased use of herbicides and fertilisers has lead to a marked decrease of this species in recent years. 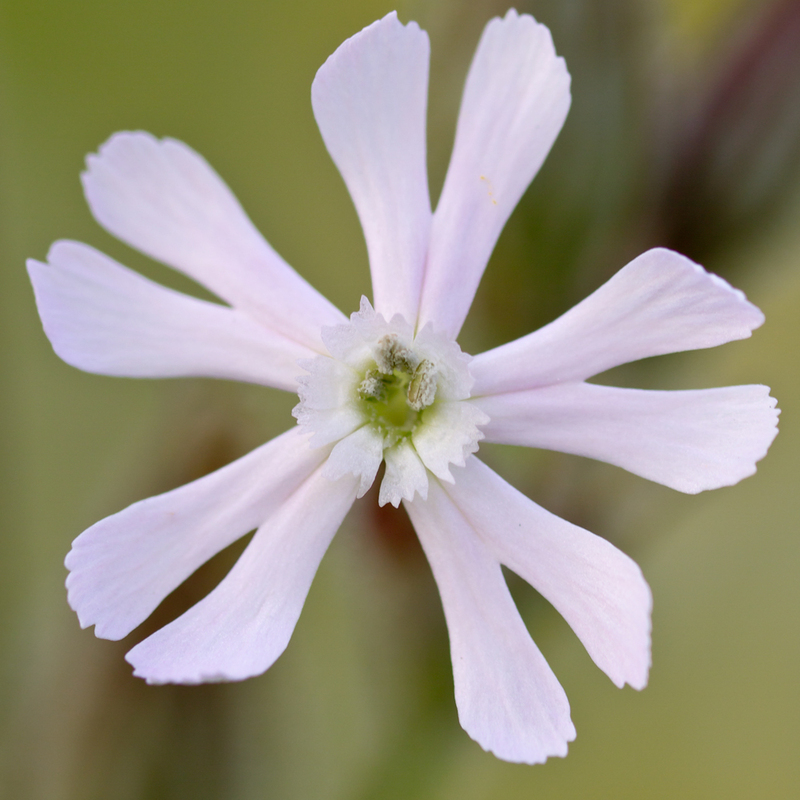 As suggested by both its common and Latin name this is a night flowering species adapted to pollination by night flying moths. 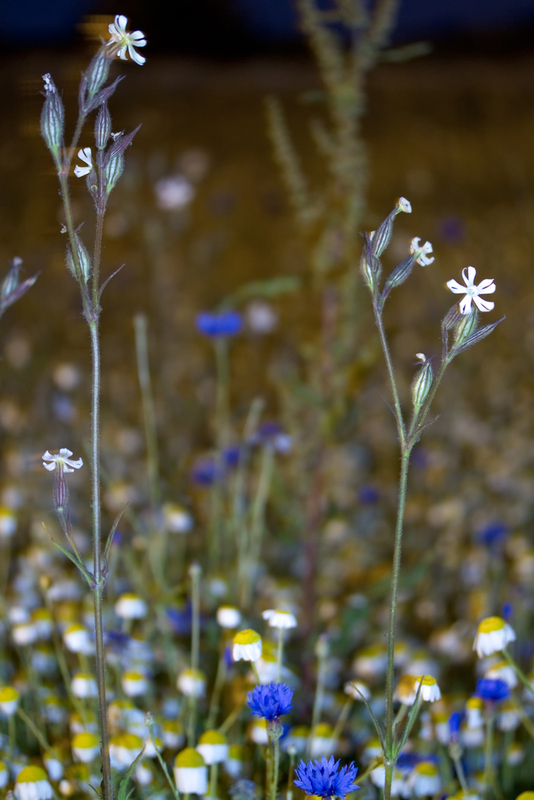 The seed that forms as a result of pollination is shed in late summer and autumn with germination following in the spring. 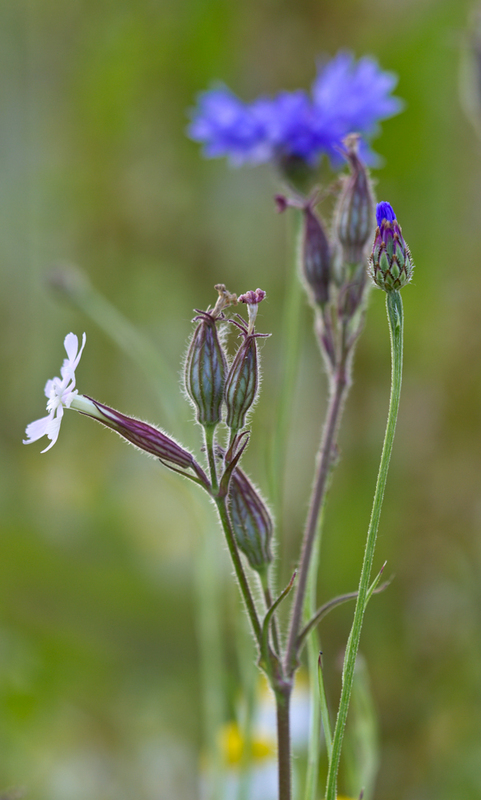 However, if conditions are unsuitable night-flowering catchfly seed can remain viable in the soil for many years.